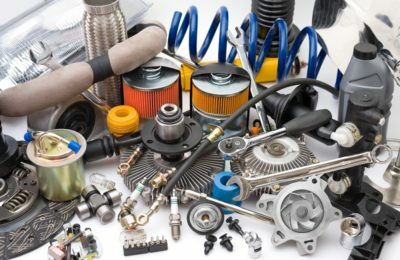 Automobiles are reckoned to be one of the most recyclable goods, providing a recovery rate of over 90%. For instance, the weight of a typical salon car comes from 65% of high-grade steel and 7% to 8% of aluminum. Along with that there are other useful materials as well that can be recycled with the help of auto recyclers and they are noble metals, copper, catalytic convertors, rubber, plastic and many more. So, with the recycle process of a simple car, over 1400 kilograms of coal, 2500 kilograms of iron and 125 tones of limestone and over a mega watt of energy, can be conserved with reduction of carbon emission to almost 1000 kilograms. The usual gains that can be explored in two-wheeled vehicles are one-eighth of that of the car. Hence, with efficient process of recycling, there are many natural resources that can be protected, for sustainable development. Reusing the Parts: The more you reuse the better it is going to be for the planet. 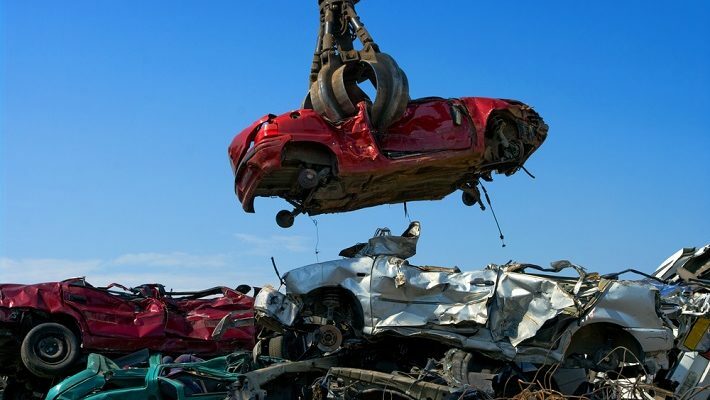 This is the reason why salvage yards go to great lengths so as to extract beneficial items from wrecked, junk or old automobiles. Even those cars that have met with an accident can be harvested by the salvage yards. 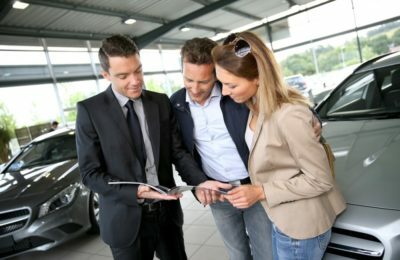 On the other hand, if you are planning to buy a new car then selling your car at these spots can even be a great idea, as this would ensure that the different parts are reused efficiently. Lowers Emission of Greenhouse Gases: When a product is recycled and resources are harnessed from it then this prevents the need to manufacture them from scratch. For instance, recycling the steel or iron present in automobile can lead to a reduction in their process of manufacturing and even the need to extract iron ore. This is what makes it an energy efficient option as compared to others. Sustainable Development: The sustainable development is an incredible concept where development is carried out without depleting the natural resources for future needs. Here, auto recyclers play a crucial role in the process, as they recycle the existing materials in vehicles and prevent the process of extraction from their natural sources. – Take references or recommendations from friends, family members or any other sources to know more about the various auto recycling companies near you. Enquire the reason for their recommendation or the qualities that they appreciate about that particular company. – Research more about the different services and equipments that are used by the recommended companies, and understand whether it will be a suitable option for you or not. – Have a look at their portfolio to know more about the type of projects that they have handled earlier and how successful they have been with it. – Finally consider the service charges and do ensure you go with the one that has a reputation of providing high quality services at reasonable value.